Serving the Albuquerque & Surrounding Communities for More Than 35 Years. At the Law Office of James H. Wood PC, we know that when a person has been severely injured or when a family has lost a loved one at the hands of a physician, nurse, hospital, or a medical personnel, there are often overwhelming problems. These problems include unpaid medical bills, job loss, lost wages, funeral expenses, physical pain, emotional suffering, despair, depression, anger, frustration, guilt, and grief. We understand the difficulties you are facing. You need to know that you are not alone. Our firm can help you. James Wood will personally participate in your case from start to finish. When James is out of the office, he is normally available by cell phone or email. We believe in aggressive yet compassionate representation. Nothing can change what has happened to you or take away your physical and emotional pain. But we will be there for you. We will care about you as a human being who has suffered a horrible loss and not as just another client or number. Were You Injured Due to the Negligence or Wrongdoing of Another? We believe that spending time with our clients is the most important part of our job. We cannot properly represent you unless we walk in your shoes and experience what you are experiencing. Have you been injured due to a negligent medical personnel? Contact the Law Office of James H. Wood PC without delay to schedule your free home or hospital consultation. We look forward to helping you. At the Law Office of James H. Wood PC, we represent individuals, families, and children who have been severely injured or who have lost a loved one due to the negligence or wrongdoing of another. 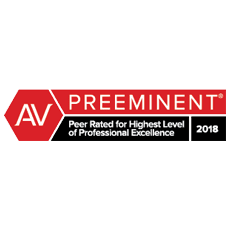 James Wood is a Board Certified Trial Lawyer®, and 2018 Super Lawyer® and he has achieved an AV Preeminent Rating from Martindale-Hubbell®, the highest rating possible.  James H. Wood and his staff represent clients in Albuquerque and throughout New Mexico. Mr. Wood has more than 35 years of legal experience. They do not represent insurance companies, government entities, or corporations. Our firm represents Davids against Goliaths. We represent ordinary people against bullies like insurance companies and corporations, forcing them to take responsibility. Our practice is limited to medical malpractice, personal-injury, and wrongful-death cases. 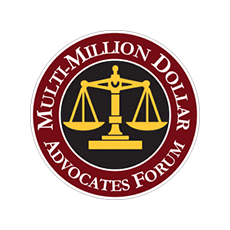 We do not represent clients in any other area of law. By limiting our practice to these types of cases, we can provide the best representation we are capable of providing in those areas of the law.  Have you been injured or lost a loved one due to negligence, recklessness, or malice? Timing is often an important part of prosecuting your case. Witnesses will need to be interviewed before their memories fade. Accident sites will need to be inspected and photographed before they are changed. Dangerous products will need to be examined and photographed before they are altered or repaired. Medical records will need to be gathered. Many steps will need to be taken to ensure a fair recovery. At our firm, we have the resources to properly and promptly investigate your case. If you have been seriously injured or lost a loved one due to the wrongdoing of a medical personnel or organization, the answer is "yes." However, you don't need just any attorney.  You need an experienced trial lawyer who is Board Certified. 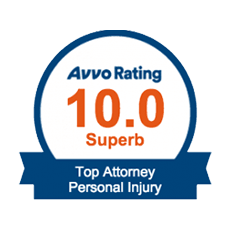 We have more than 35 years of combined trial experience, and Attorney Wood is Board Certified. 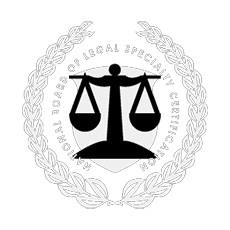 Less than 10 percent of all attorneys are Board Certified Trial Lawyers. At the Law Office of James H. Wood PC, we offer a free initial consultation, home, and hospital visits, and contingent fee agreements.